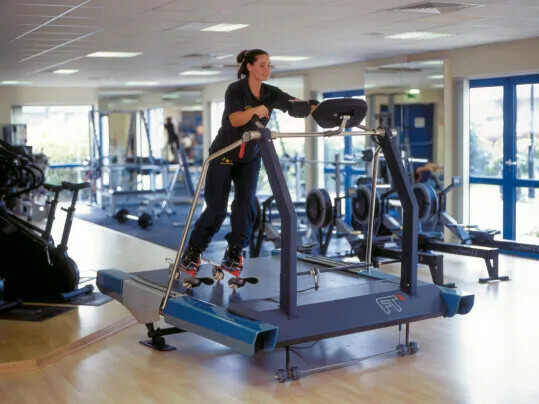 Robust Forbo belts make inline skating in fitness centres possible. 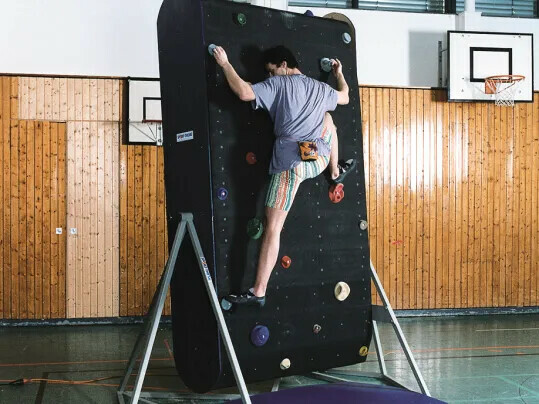 They are used in free climbing, snowboarding or in biathlons as a climbing or treadmill belt. They help people and animals in rehab on walking machinery, even under water.